Harvey Weinstein may have completely collapses his film studio The Weinstein Company with his sexual harassment charges. In a letter sent to potential buyers Ron Burkle and Maria Contreras-Sweet last night, The Weinstein Company announced its plans to file for bankruptcy after talks to sell the company for $500 million fell through. The company made it clear that they were in desperate need of operating cash to keep the business afloat, but it seems that Contreras-Sweet, Burkle and the Dallas-based private equity firm Lantern Asset Management weren't willing to provide interim funding to keep the business afloat until the deal closed. Here's an excerpt of the letter The Weinstein Company sent to the investors last night, after receiving the inadequate offer. "We have believed in this Company and in the goals set forth by the Attorney General. Based on the events of the past week, however, we must conclude that your plan to buy this company was illusory and would only leave this Company hobbling toward its demise to the detriment of all constituents. This Board will not let that happen. While we deeply regret that your actions have now lead to this unfortunate outcome for our employees, our creditors and any victims, we will now pursue the Board's only viable option to maximize the Company's remaining value: an orderly bankruptcy process." The $500 million sale to Burkle, Contreras-Sweet and Lantern Asset Management was almost complete, although a lawsuit brought forth by the New York Attorney General, Eric Schneiderman, hindered the deal greatly. 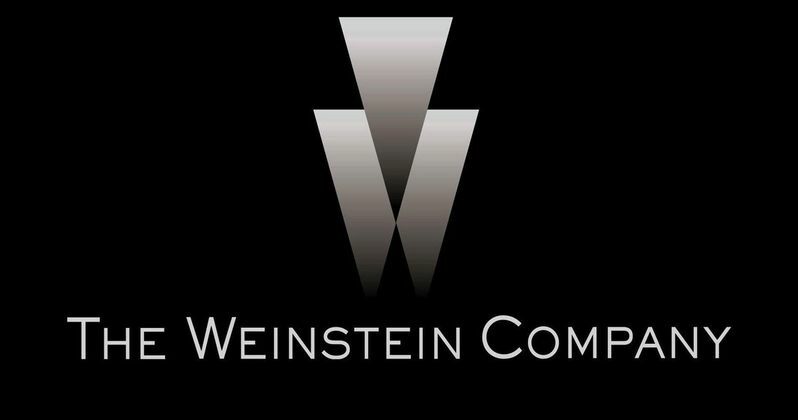 The lawsuit alleged that the company enabled the sexual abuse from Harvey Weinstein for decades, and while both the investors and The Weinstein Company agreed to have, "open and free communication with the Attorney General's office, and any other governmental body with an interest in the transaction," the lawsuit exposed new conflicts between both sides, and Schneiderman also opposed the investors' plan to hire former Weinstein Company COO David Glaser as the new company's CEO. Schneiderman met with representatives from TWC board and the investors on Wednesday, and it seemed that a deal could be reached that would meet with Schneiderman's approval, but an offer sent by the investors late Saturday night did not meet with The Weinstein Company approval. Here's another excerpt from the letter. "While acceding to virtually every demand you imposed, we made clear that the one thing the Company needed in furtherance of your good faith was interim funding to run our business and maintain our employees - employees who have remained dedicated to the Company even amidst great uncertainty. During this time, we waited patiently for you to deliver the terms you represented would save this Company from certain bankruptcy. Instead, late last night, you returned to us an incomplete document that unfortunately does not keep your promises of February 21, including with respect to the guiding principles set forth by the Attorney General. Nowhere, for instance, is there any provision for the "gold standard" human resources policies you promised; instead, you added all new contingencies relating to David Glasser, the former employee of The Weinstein Company who was recently terminated for cause. Likewise, there is no provision for necessary interim funding to ensure your future employees were paid; instead, you increased the liabilities left behind for the Company, charting a financial path that will fail. Other new conditions make clear that a closing, if one were to happen at all, could take many months (or longer). In short, the draft you returned presents no viable option for a sale." This letter, obtained by Variety, reveals that both sides couldn't come to an agreement on David Glaser's role in the company, who was TWC's longtime chief operating officer before he was terminated. Where the company's sizable film library will ultimately land after this sale fell through remains, but it includes the work of accomplished directors like Quentin Tarantino, Robert Rodriguez, Kevin Smith, plus Best Picture winners such as The Artist and The King's Speech.